Engine Assembly Systems (EAS) provide engine stack projection capabilities for high pressure compressor and turbine (HPCR and HPTR) builds. 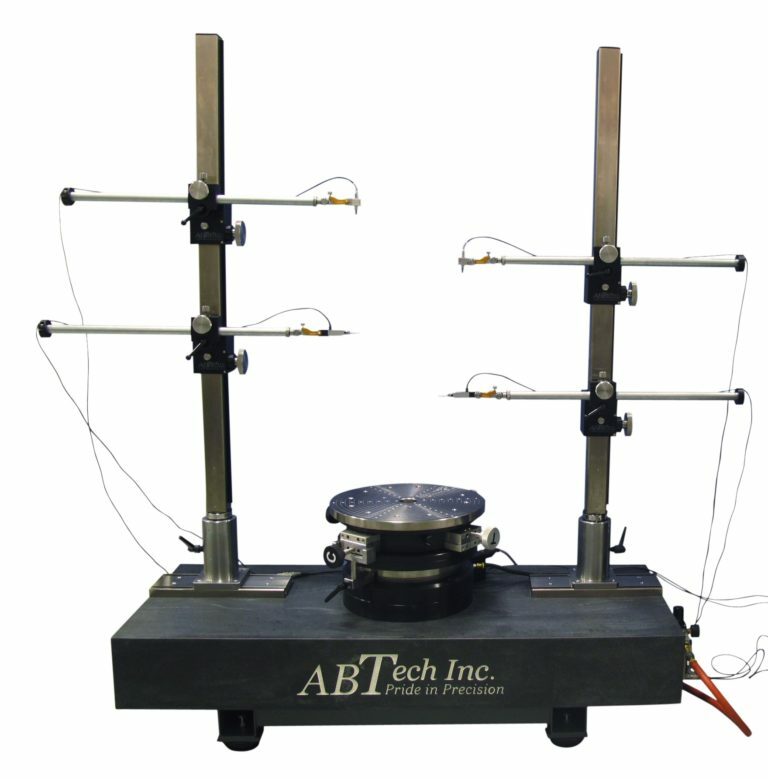 Also referred to as stack prediction, these system allow operators to quickly and accurately measure individual turbine engine parts and precisely align component stacks the first time, ensuring the least amount of runout. This process results in lower vibration, less engine wear, a streamlined production process, and improved financial performance. Maintenance and overhaul procedures are also optimized. And the value of your critical engine assets is increased through extended engine life. Our EAS technology has been deployed worldwide within the aviation, marine transportation, and power generation industries. We are proud to have been selected by General Electric to play an integral role in the launch of the LEAP engine. We are also supporting GE’s Gen9X engine development and production ramp up. This close collaboration has resulted in ABTech becoming a fully licensed supplier of GE Aviation’s Genspect Stack Projection Software System. As precision motion and measurement experts we work closely with you to configure our rotary motion solutions to meet your exact needs, including developing custom solutions for the most unique applications. The EAS 1000 is designed for applications that include most single aisle commercial and private aircraft, military jet engines, land and marine propulsion, and power generation turbines. The Genspect GE tooling number is #9471M13PO3. Variations are available to meet other OEM engine models. System form parameters include roundness, concentricity, perpendicularity, parallelism, and flatness. Overall system accuracy is under 5.0 millionths of an inch (5.0 µ” or 0.125 micron). 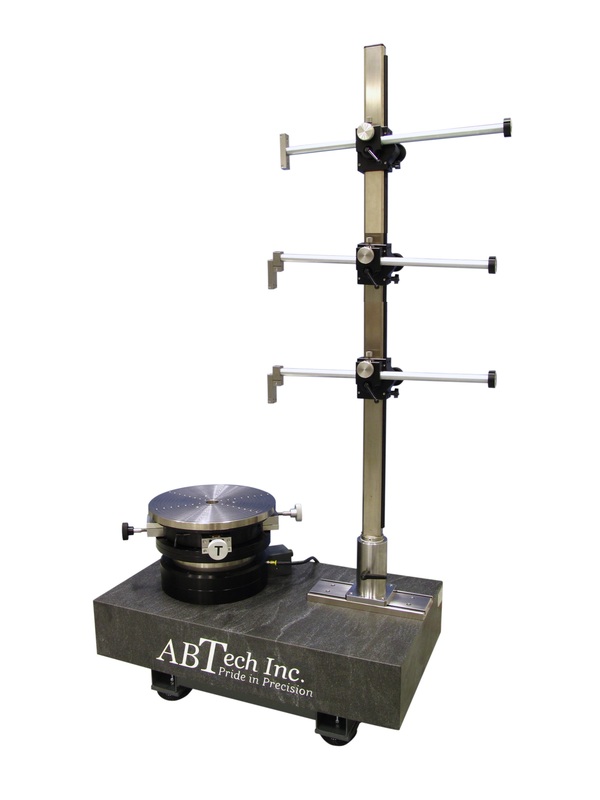 The foundation of each Engine Assembly System is an ultra-precision air bearing rotary table that is designed and built by ABTech. 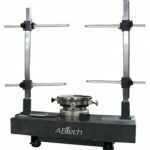 For maximum durability and stability, and to ensure the highest accuracy and repeatability, each rotary table is mounted to a natural granite base. An often overlooked capability with stack prediction systems is ease of use and its production and training efficiency. What separates our system from competitive products is the attention to detail. We listen to our customers to ensure our designs offer the most efficient path to project completion. 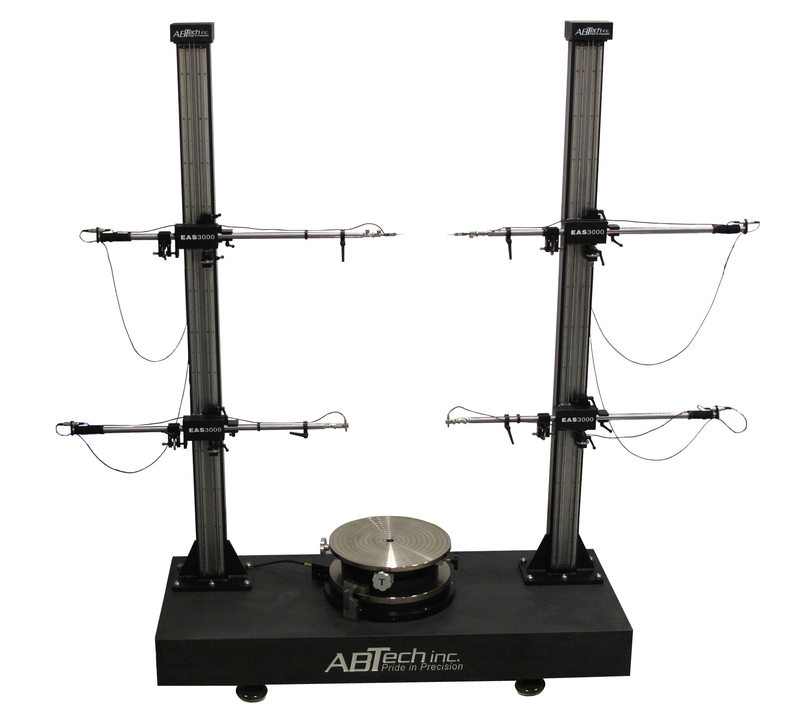 Our heavy-duty adjustable tilt and center worktables allow engine part to be easily and precisely aligned to the air bearing’s rotational axis. 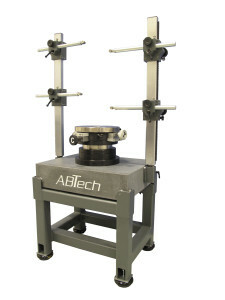 The tilt and center worktable’s spherical seat design ensures that the part’s center point is maintained when leveling, saving valuable set up time for both measurement and assembly. 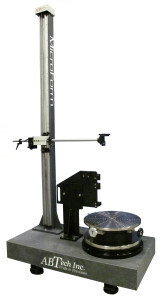 To provide quick access when loading parts or unloading a finished assembly, systems can be configured with either a swing-away dual gage stand or a tall counterbalanced gage tower. 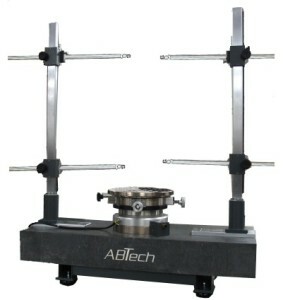 And to further shorten setup and measurement times, every gage configuration is capable of mounting up to eight electronic indicators connected to a state-of-the-art USB controller. EAS configurations range from portable systems that maximize production floor “on-machine” flexibility to models that can handle load capacities from 500 to 3,000 lbs. Parts sizes can range up to 50” in diameter and 90” tall. See our specifications tab for detailed functionality of each of our models. ABTech has collaborated closely with General Electric on numerous engine projects including the recent launch of the LEAP engine. 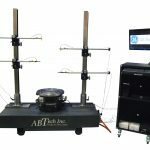 As part of this partnership, ABTech has become a fully licensed supplier of GE Aviation’s Genspect Stack Projection Software System. 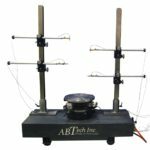 ABTech has collaborated closely with General Electric on numerous engine projects including the recent launch of the highly successful LEAP engine. 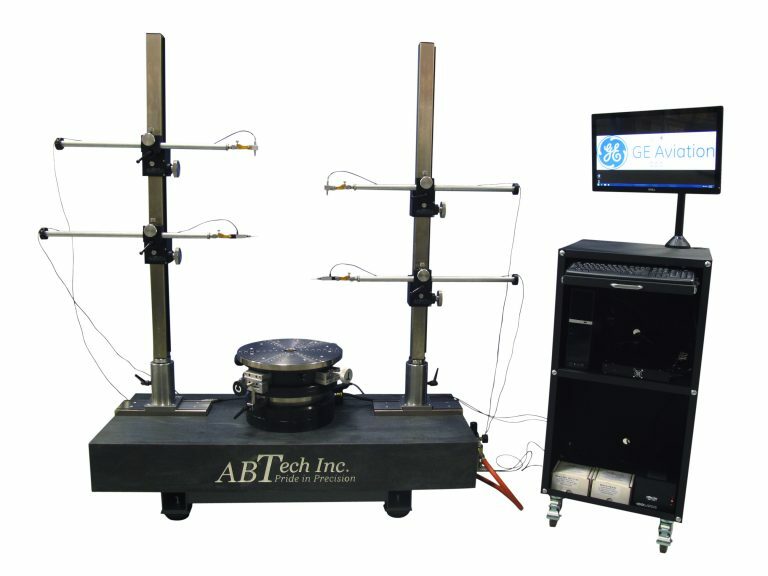 As part of this partnership, ABTech has become a fully licensed supplier of GE Aviation’s Genspect Stack Projection Software System. While the hardware platform is critical to ensure accuracy and durability, the stack projection software plays a central role in delivering a range of functionality. 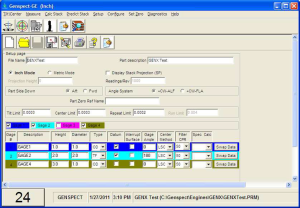 The software included with our Genspect Engine Assembly Systems (EAS) allows operators to quickly and accurately measure individual turbine engine parts to ensure the least amount of runout, and properly align component stacks the first time. The end result is lower vibration, less engine wear, a streamlined production process, and improved financial performance. Maintenance and overhaul productivity are also optimized. And the value of your critical engine assets is increased through extended engine life. To meet your particular needs, the software has built-in customizable display and output options. User selectable scale resolutions and SAE or metric units offer full flexibility for all of your part requirements. For consistency in each new measurement, part parameter files – with defined surfaces and corresponding gages and orientations – are organized and saved by engine type. Individual results are also stored by engine and can be called up as necessary for input in the stack projection module. The software is also designed to simplify and accelerate the initial training process. On screen “step-by-step” instructions are presented in a way that assists the novice operator through each measurement without reducing the efficiency of experienced users. And “refreshers” are available as needed. 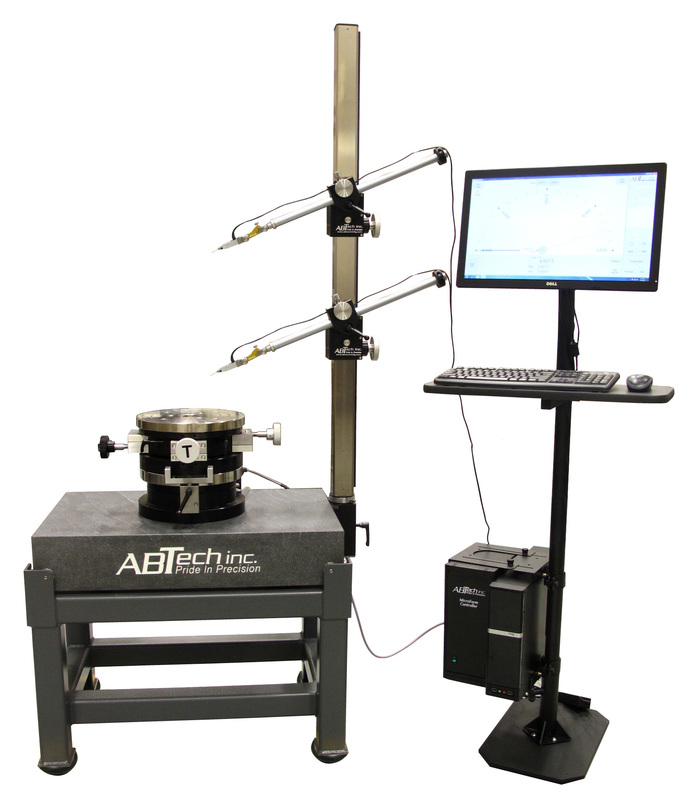 To speed the measurement process, all Genspect Engine Assembly Systems offer multiple gage head options to measure several surfaces in a single step. Roundness, flatness, concentricity, parallelism and perpendicularity results are output for each individual surface simultaneous with the datum results, and the stack projection value and angle are reported. Our EAS technology has been deployed worldwide within the aviation, marine transportation, and power generation industries. We are proud to have been selected by General Electric to play an integral role in the launch of the LEAP engine as well as to support GE’s Gen9X engine development and production ramp up. The experience and expertise we have garnered in collaborating with the world’s premier developer and manufacturer of jet engines has positioned us to deliver industry-leading engine assembly platforms to the aviation, aerospace, power generation, and land and marine propulsion industries. If you manufacture or maintain turbine engines we can assist you to increase your engine’s efficiencies and value, while simultaneously enhancing your productivity while minimizing your maintenance costs. Consult with one of our highly trained representative to determine the best EAS model and configuration for your specific needs. 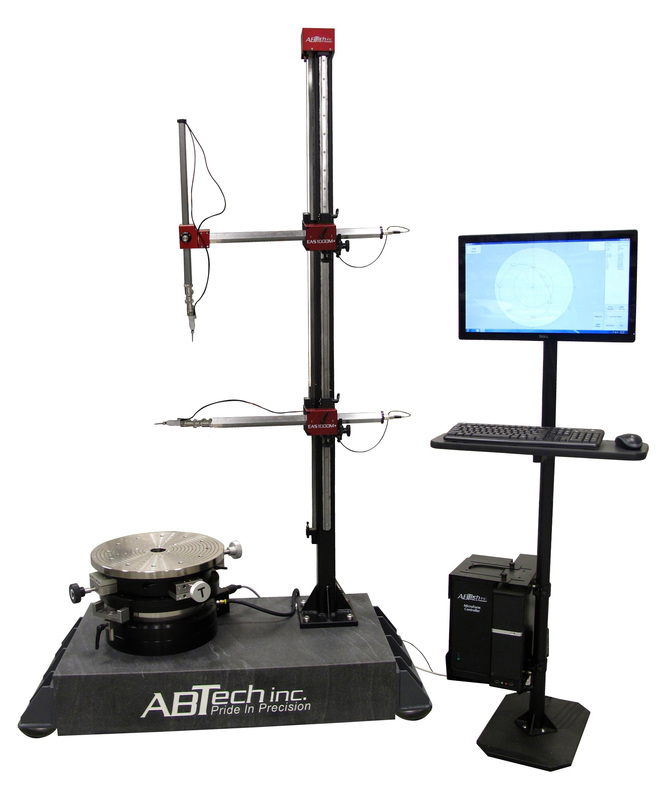 Thank you for your interest in ABTech’s ultra-precision measurement tools and services. Please tell us a little about what you need to accomplish and we will be in touch to discuss any of the additional details that will help you choose your best option.